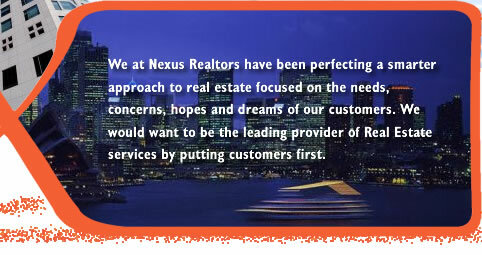 We, at Nexus, take pleasure in always providing professional & personalized service to clients. Nexus has a dynamic team of experienced professionals who are here to serve you, whether you are looking to buy, sell or lease Commercial Property, Residential or Industrial property. The core aim of Nexus Realtor has always been to conduct real estate transactions in such a way as to develop long term relationships to the benefit of all concerned. We are well-established commercial real estate agents in Bangalore who provide their clients suitable properties in Bangalore for residential space and office premises. Whether commercial or residential, Nexus understands the customer’s requirements and serves with state of the art quality and assurance in every job. The organization has achieved a distinct reputation among the commercial real estate agents and property dealers in Bangalore by following a policy of "Clients' First". 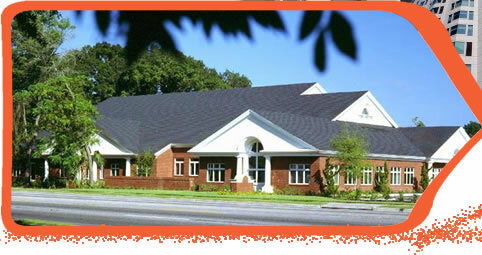 We being a reliable Real Estate Consultants & Professionals, we take pride in offering economical and innovative solutions to your commercial property needs. For Residential Property buyers, we concentrate on estimating market value of properties through income analysis and knowledge of the residential marketplace. With knowledge of the present trends, we help you get the best possible deal by channelizing your investments in the right direction.